« HWA: Some of You May Not Make It Into God’s Kingdom – Does It Mean YOU? 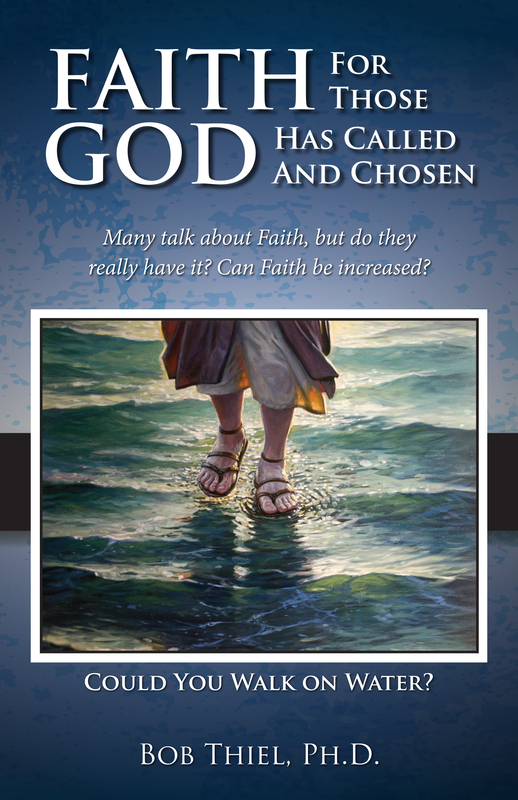 Steve Dupuie discusses …What is faith? What can faith do for us? How do we get it? Can we increase our faith? If we can, how is it done? He leads us on a study of these questions and explores the Bible for the answers. Here is a link to the sermon: Exercises in Faith. This entry was posted on Saturday, February 11th, 2017 at 12:01 am	and is filed under COG News, Doctrine.